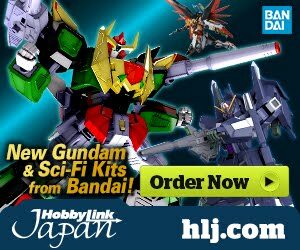 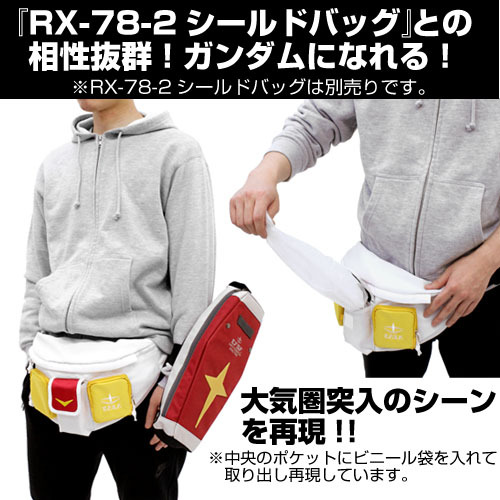 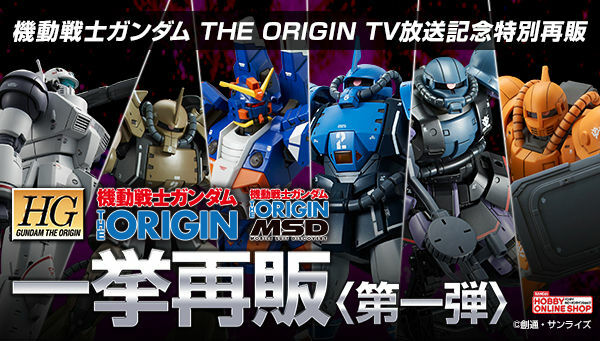 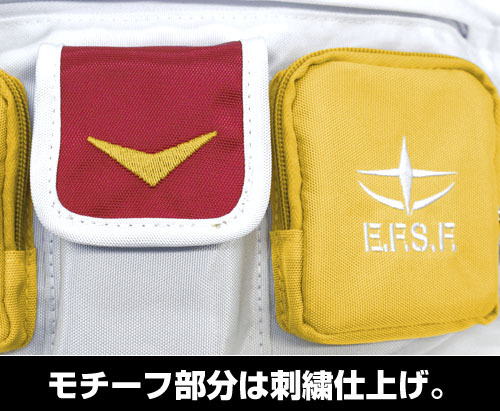 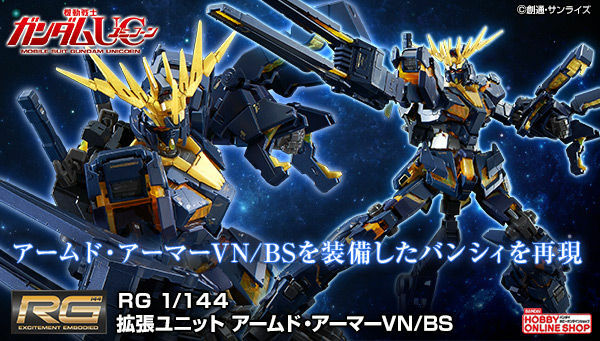 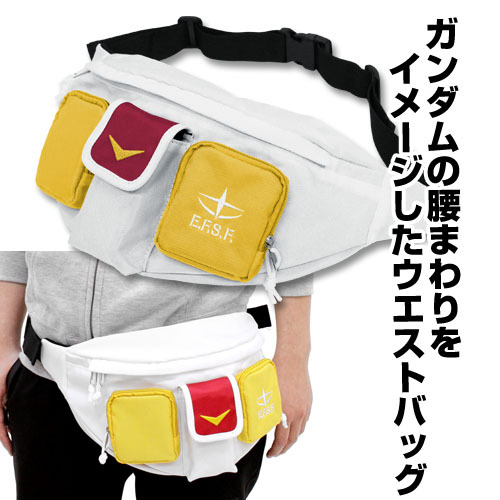 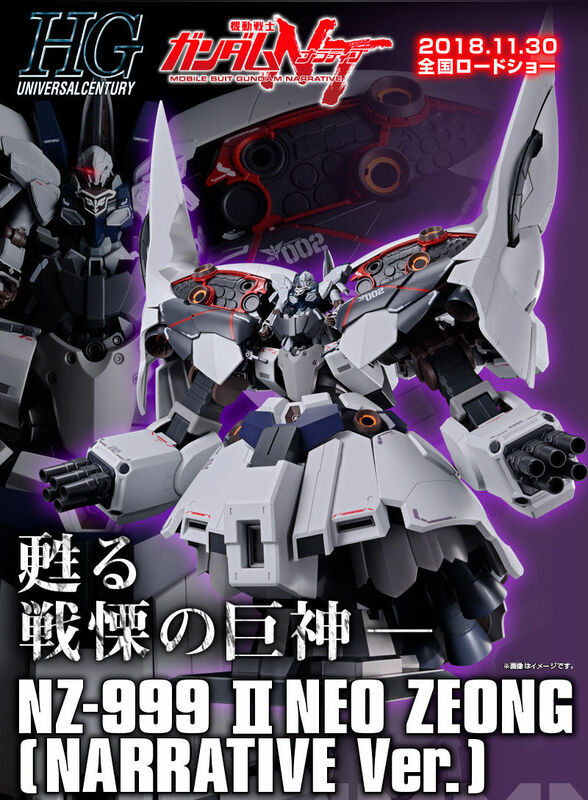 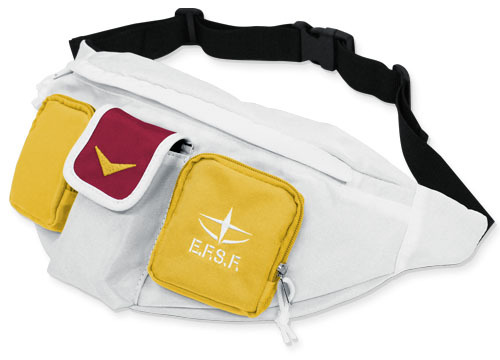 A waist bag that re-imagines the RX-78-2 Gundam's waist. 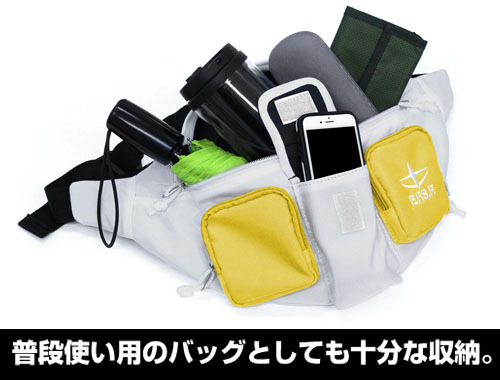 Offers 4 pockets to store your needs when traveling! 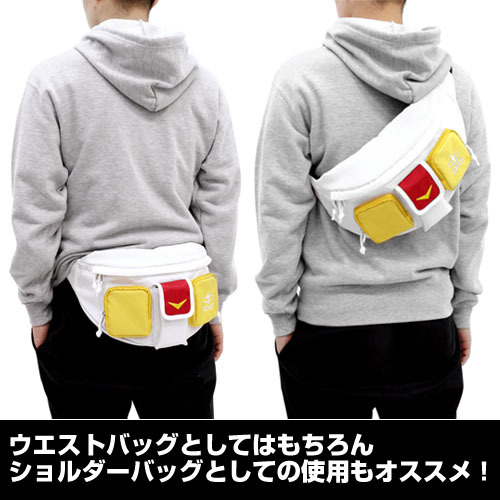 It can also be used as a shoulder bag.